A special thanks to Jodi from A Mom Having Fun and Nifty Creations by Jodi for being a guest reviewer for this fun CD! 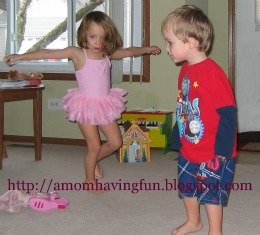 My children love singing and dancing to music. That's why we were thrilled with the offer to provide a review/giveaway from the Endangerbles. 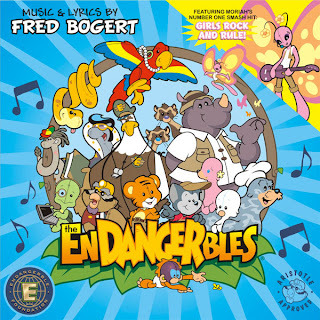 The music on the Endangerbles CD is so cute and fun to dance/listen to. 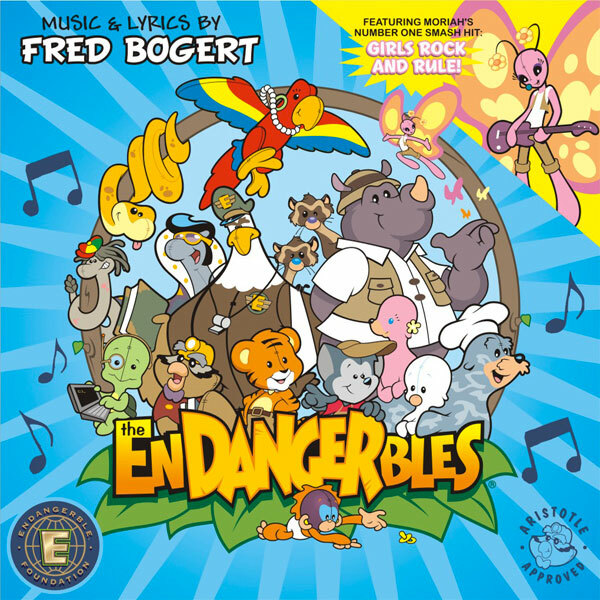 Each song has some sort of theme about animals and bringing awareness to the endangered species. I really love the fact that my children can have some exposure to learning about the importance of being earth-friendly and aware of how our actions impact the planet we live in. The Endangerble Foundation's mission is to support and promote awareness through partnerships with programs which are focused on preserving the endangered, threatened, or potentially endangered species on our planet. We are always listening to the Endangerbles CD, it is a regular in the car and then my children insist on bringing it in the house to listen on the stereo. Each of my children seems to have a favorite song on this CD. My oldest daughter loves the song Girls Rock & Rule (I do too)! My other children love the Endangerbles Theme and Reason To Be Here. The Endangerbles also has a very cute option on their site for your children to register to become a "deputy." Once they are signed up, you will get a link to download one of the theme songs called Extinction For Extinction if you select SSA as the option when indicating where you heard about the Endangerbles. Also, with their deputy badge number – your child can then sign into the website to gain access to additional fun things like games and coloring pages. 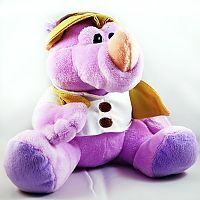 One lucky person will win a CD and plush toy from Endangerbles! To enter to win: Visit Endangerbles and tell me one which of the cute plush pals is your favorite. Giveaway will end on August 8th at 11:59pm CST. Do me the favor of leaving an email address or making absolutely sure it is visible in your profile, I have to have a way to contact the winner. The winner will be chosen by random.org and announced here as well as emailed and will have 48 hours to contact me or respond to notification or a new winner will be chosen. This giveaway is open to residents of the U.S. and Canada only. A big thank you to Endangerbles for providing the products for review and giveaway. The opinions shared are my own and honest and if you really need to see more, click here to see how I roll. My son would love Croc-a-billy! Sasha the Seal - abrennan09@hotmail.com So cute. Since Bucksnort 111 is purple, he is my choice. Oh Sasha is the cutest! The cute animal that is my favorite is Khul, the tiger. My favorite is sasha. It rymes with my name and my 5 year old would love it!! !